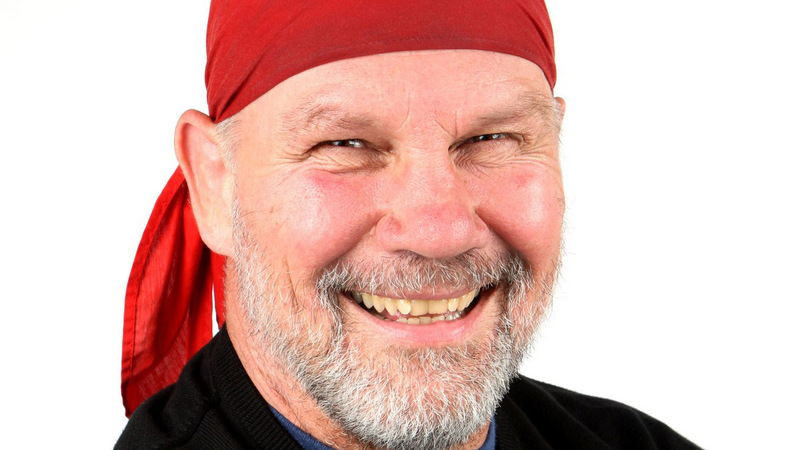 Peter FitzSimons is one of Australia’s most prominent and successful media and publishing identities. His busy professional life involves writing weekly columns for the Sydney Morning Herald and Sun Herald newspapers and authoring best-selling books. A correspondent for London’s Daily Telegraph as well, he is also in high demand as a guest speaker and presenter. 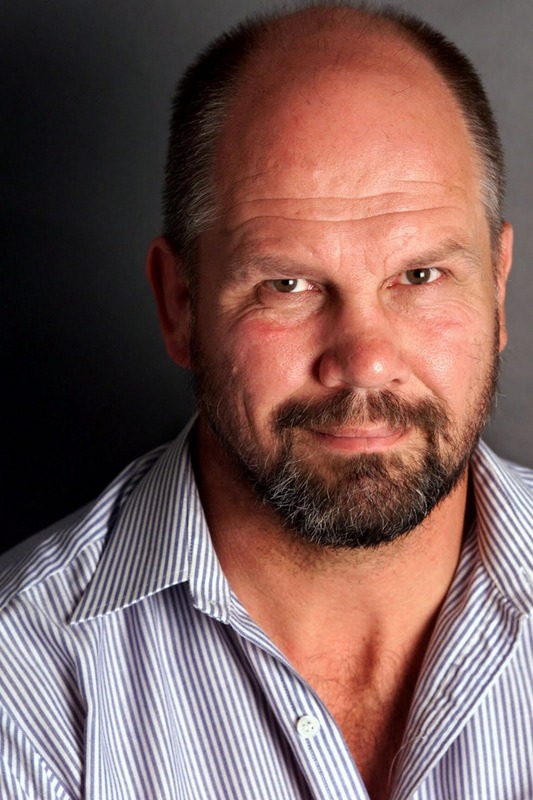 For the past two decades, the much-traveled former Wallaby rugby international, who masters four languages, has interviewed some of the world’s most famous figures, including former US President George Bush, Mother Theresa and football great Diego Maradona. In 2001, he was Australia’s biggest selling non-fiction author with just under 250,000 sales. He duplicated that feat in 2004 with his book on Kokoda and had similar success in 2006 with his book on Tobruk. Born on a farm in NSW’s Central Coast, Peter FitzSimons attended Knox Grammar School in Sydney before accepting an American Field Service Scholarship to live in Ohio for a year. He returned to complete an arts degree at Sydney University, majoring in government and political science. A second-rower, he won Wallaby selection in 1984, later moving to France and Italy where he played rugby for the next five years. On his return to Australia he again played for the Wallabies, going on to play seven Test matches. He launched his journalistic career with the Sydney Morning Herald in 1989. Two years later he released two best-selling books, Basking in Beirut and Little Theories of Life and signed a contract with the Nine Network that resulted in him presenting current affairs and sports programs for the next four years. Peter was acknowledged in the 2011 Queen’s Birthday Honours List as a Member (AM) in the General Division for service to literature as a biographer; sports journalist and commentator; and to the community through contributions to conservation, disability care, social welfare and sporting organisations.